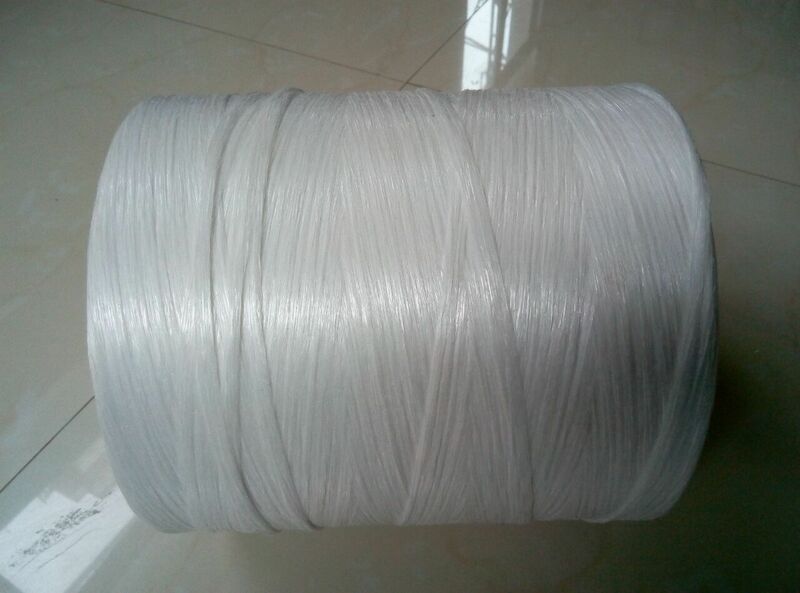 Product categories of LSOH PP Filler Yarn, we are specialized manufacturers from China, LSOH PP Filler Yarn, LSOH Fire Retardant PP Filler Yarn suppliers/factory, wholesale high-quality products of LSOH Low Smoke PP Filler Yarn R & D and manufacturing, we have the perfect after-sales service and technical support. Look forward to your cooperation! 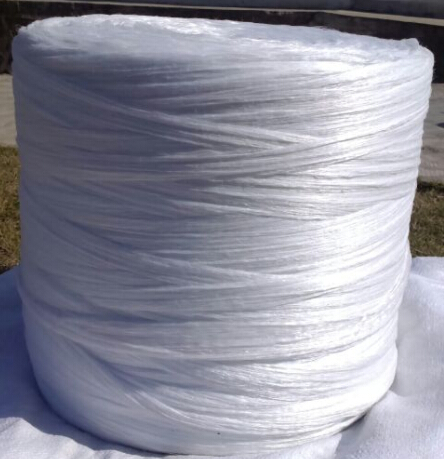 LSOH Pp Filler Yarn is our mainly and new improved Flame Retardant Filler Yarn, it can be used flame retardant low smoke cable and wire. 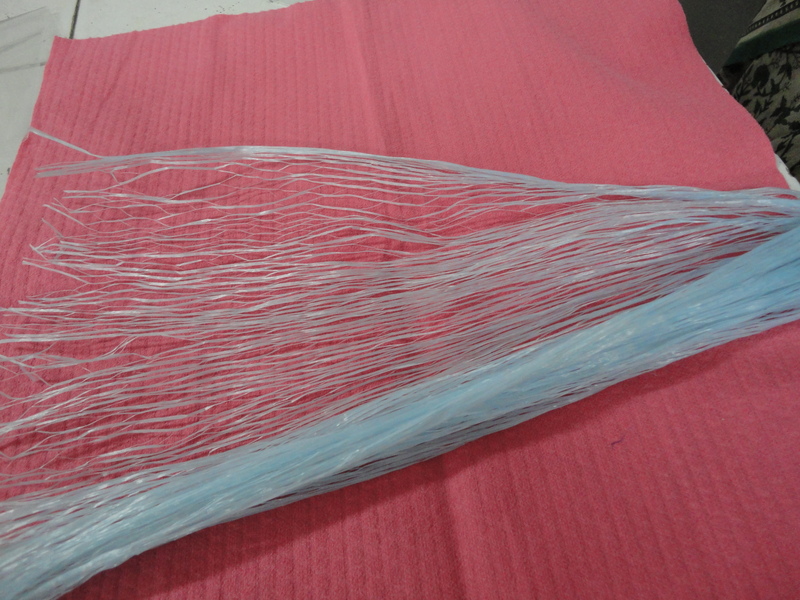 Because the glass fiber and asbestos rope is usability and environmental protection issues in filling cable market,and considerring this marketing demand, we developed this LSOH PP Filler Yarn. With the advantage of environmentally friendly,low smoke and little proportion. 2. Application: It is used for filler of the flame-retardant, fire-resistant, LSOH flame-retardant, fire (oxygen) separated, LSLH flame-retardant cables. A)It ensures that the cable is of good roundness. B)It can improve flame-retardant class of the cable when use filler with high oxygen index. C)It can fix the cable core in a stable position. D)It can increase cable's tensile strength.